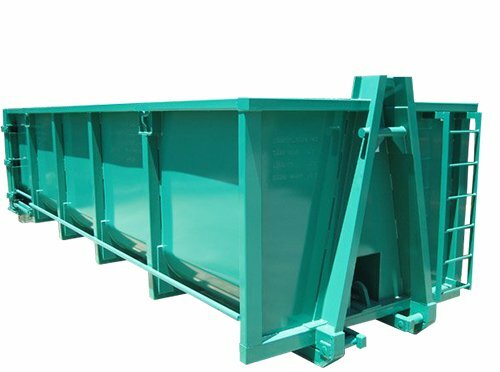 Designed and manufactured to suit your specific requirements, Wastech open top skips come in a full range of dimensions, hook heights and rail widths. Enquire about this quality product by contacting us on 1800 465 465 or getting in touch online. 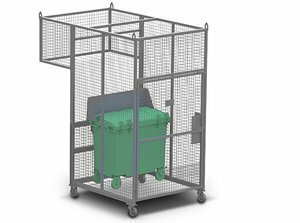 Or if you are looking for something else explore our range of skips and bin lifters and anything else we offer to formulate your business’ effective waste management plan.